Showing results by narrator "Terry O'Reilly"
Big companies spend a fortune marketing their wares and services. Can yours? Invariably people ask advertising veteran and CBC Radio host Terry O'Reilly one question more than any other: How does a little business compete with the big guys? 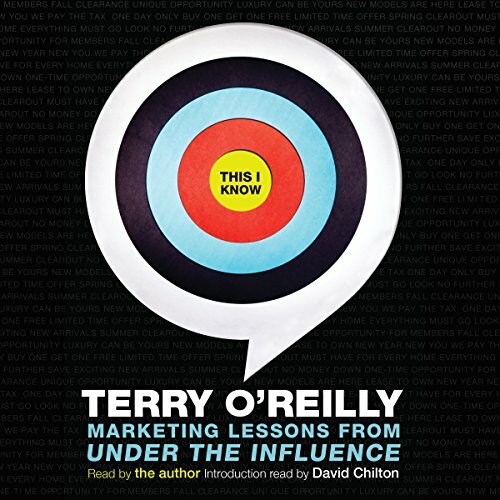 After decades at the helm of an award-winning advertising production company, and over a decade exploring the art and science of marketing for CBC Radio, O'Reilly delivers all the answers they - and anyone with something to sell - ever wanted to know.